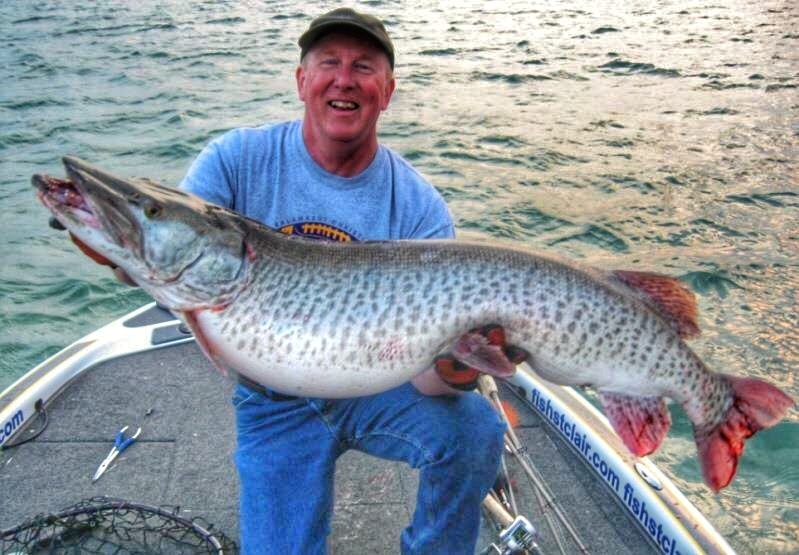 He’s world famous for creating his own baits, a former Bassmaster tournament angler, he has been guiding on Lake St. Clair and the Detroit River for more than 23 years, and knows more about specific types of Muskie fishing than anyone else. He’s a true master in his game. We’re talking about Jon Bondy here! 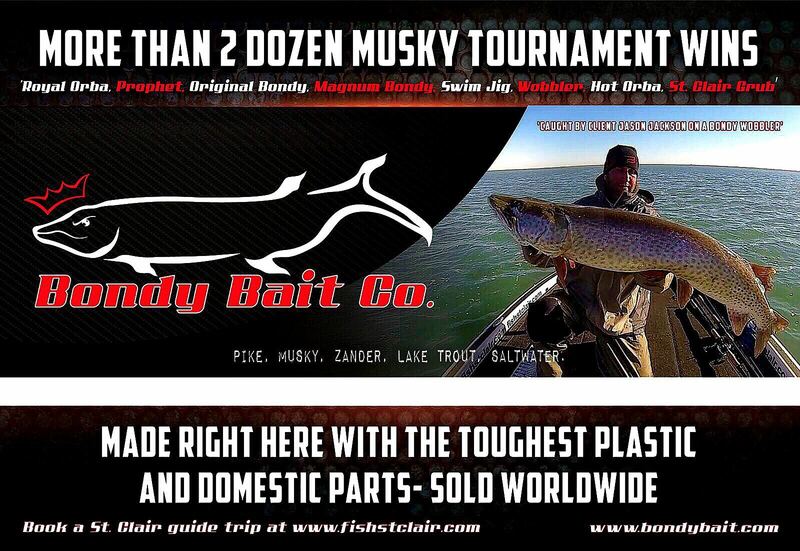 Jon started his own bait company ”Bondy Baits” more than 15 years ago. His first developed lure called the ”Original Bondy Bait” won more than 24 Muskie tournaments througout the USA and Canada and counting. His company in in fact one of the very few out there that delivers top quality time after time, with unique baits that are made to catch fish no matter what! 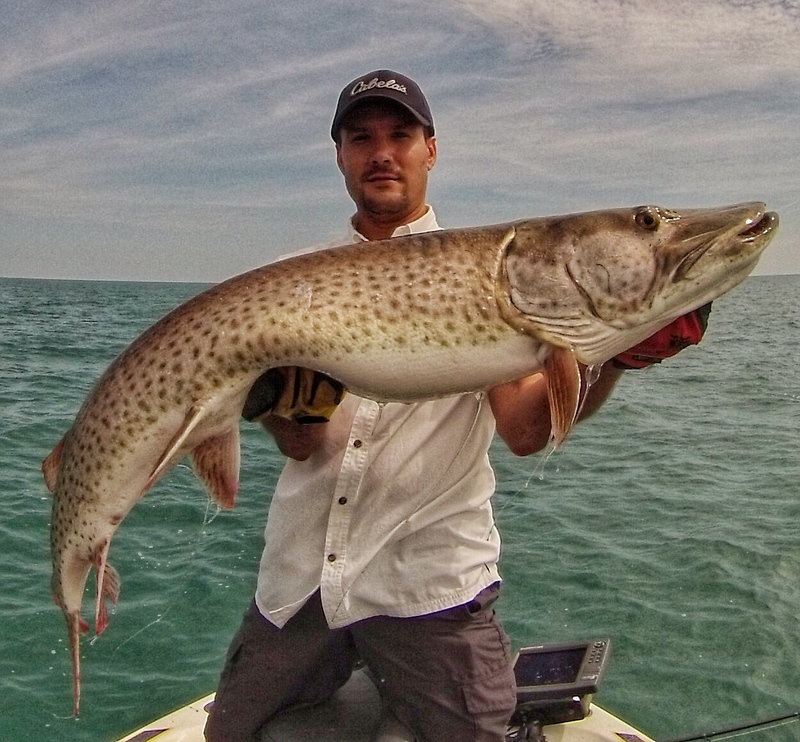 The type of fishing that Jon is most specialized in, and probably most known for is jigging for deep water Muskies. Pikes are kinda similair to Muskies, but in a different kind of way. They both like the deep, but there are some differences between them, and in this Q&A you can read all about it! Q: Jon, first of all welcome to EsoxOnly! Great to have you on the site doing an interview. In my opinion you are one of the best guys in the fishing industry, and the baits you make are just something special. Perhaps you could tell how you came up with the whole idea of starting your own Muskie bait making business in the first place? A: Thanks a lot for the opportunity. I appreciate the kind words. As a inquisitive Bass angler I started making plastic worms in about 1989 in my parents garage. I was in high school at the time and had tinkered carving wooden baits even before that. I was caught up in the very early stages of the hand poured worm craze coming out of California and Arizona and was intrigued with finesse fishing. I sold some to a couple of local shops but gave up after I saw mass produced baits like Zoom Baits really ramp up with styles and colors. I never poured another plastic bait until a bunch of years later when I began jigging for Muskie. 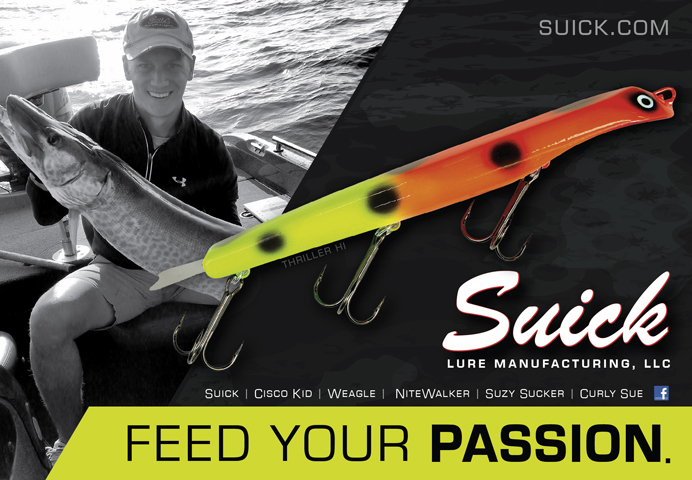 Q: When you designed your baits, could you have ever imagined it would be such a succes as it is today? Like did you spend alot of time doing research on how to create the perfect bait for deep water Muskies? A: When I started deep river jigging for Muskie about 16-17 years ago, nobody in the area was doing it, so I had to find baits I thought may work. I literally just dreamed the technique up one Winter and went out looking for big saltwater jigs or whatever I could find. I tried about 4-5 different styles and they all problems, so based on the thoughts about those baits I created the Original Bondy. For 2-3 years I kept the bait and technique a secret and actually planned on keeping that way, but some clients convinced me it was an opportunity that may not come again so I took it to market. 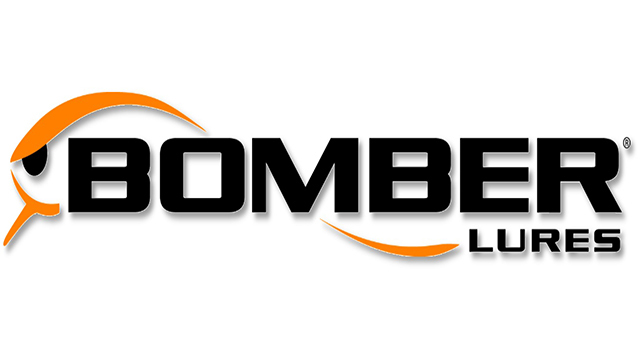 After a ton of effort things have grown every year into the brand it is today. 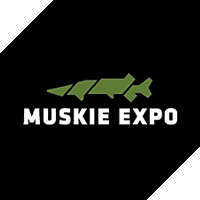 Q: In your Youtube video ”Jigging for deepwater Muskies” you tell the audience that over the years we have learned that Muskie is a shallow water fish, and that people are used to stalk them shallow with bucktails. What made you choose doing things differently and fish the deep water? And what’s ”deep water” in your opinion? A: Well the reason I went deeper looking for them is because on the Detroit River on a day with blue sky and maybe a slight front, it was very hard to catch Muskie on buck tails after about 9 am. I could catch them all day shallow if it was a cloudy day but not when sunny. On Lake St. Clair they like the sun all day as do the Smallmouth Bass, but not in the river, so I started to think about all the Muskie we catch in the deep shipping channels while Walleye fishing in the early spring. That got my mind turning. Tooth marks in an ”Original Bondy”. 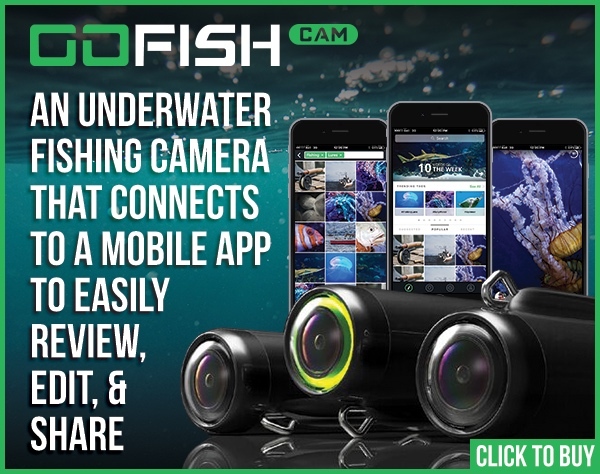 A Must have for Big fish! 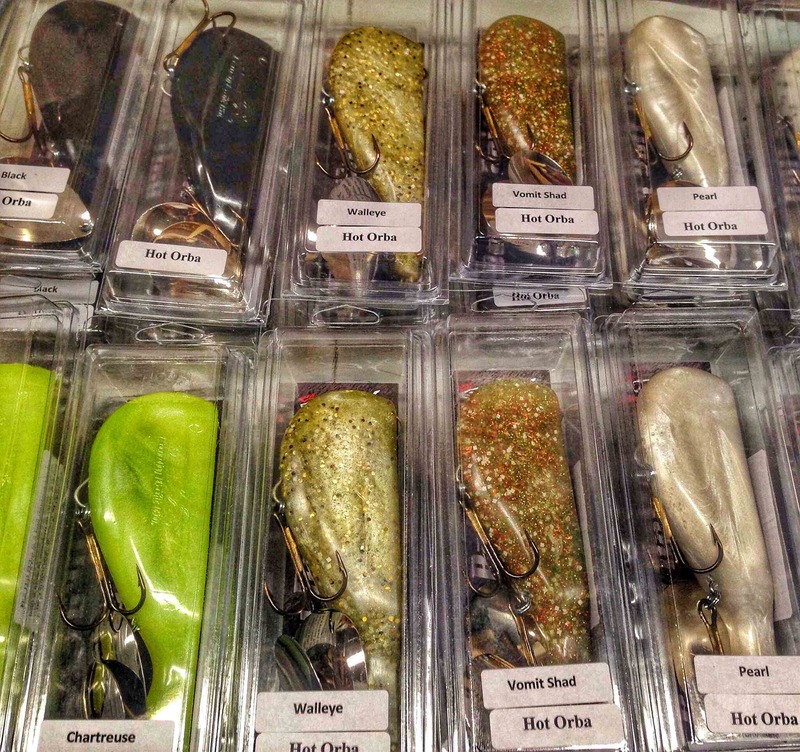 Q: Perhaps one the most talked about subject in lure fishing is colours. They say that in deep water fish can’t see the difference between red or yellow. How important do you think colours are when fishing in the deep? And what is your go to colour that works 90% of the time? A: I don’t believe that. I’ve seen scientific theory fall apart many times when you are dealing with fishing. If I’m fishing Bondy’s deep I’ll usually start the day with a pearl and a black and a third off the wall color that maybe worked the day before. These Muskie can be so moody that they often will only bite during a ‘feeding window’ which on some days may only be 1-2 hours. It’s more important to be at the top of your game all day, keeping your senses at 100%, and being aware of your surroundings so you can see this feeding window open than it is to be overly worried about colour. 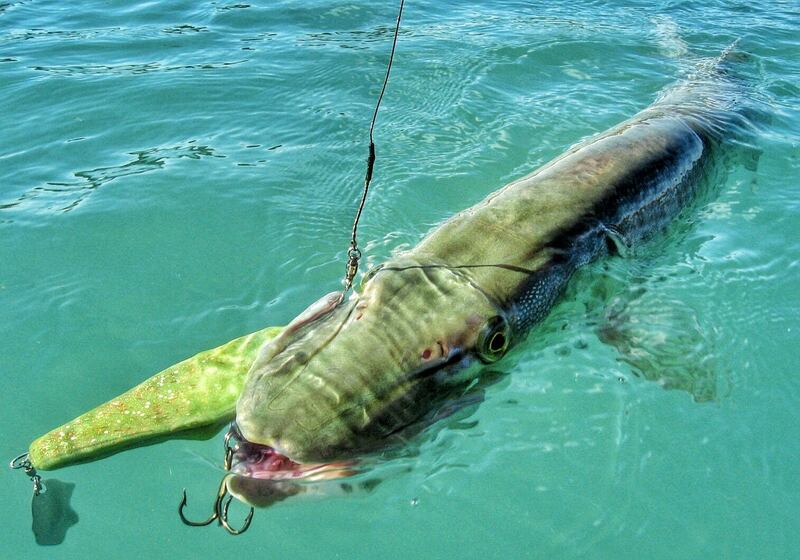 Q: What kind of waters do you like to fish most when fishing for deepwater Muskies? Be it a lake, or do you prefer the river, or a canal? A: Whether I am Bass, Walleye or Muskie fishing, I have always been a deep water or offshore type angler. I feel I can find unmolested fish there that haven’t seen many baits. In my area, we have the Detroit River which is where I jig deep for them. Every species of fish in this system are highly migratory. They move a lot and I just try and meet them when they show up. One of Jon’s clients with a nice fish caught in a feeding window! Q: When fishing for Pike it’s always different where you find the fish. One day they are shallow, the other day they are deep, or somewhere half way. I have caught tankers shallow, and caught them deep. It’s hard to keep track on a certain pattern sometimes. I’m guessing Muskies are no difference. Fishing for Pike in the deep water only, is a big gamble, because you eliminate all the other ones in shallow water. What’s your opinion on this, and what would you say to anglers to motivate them fish the deep instead? A: For depth Muskie are a lot like Pike. Some are shallow, especially in spring and fall but often may be slightly smaller fish, especially in June. I prefer to fish deep for them, or offshore, where they will see fewer lures and are often bigger. 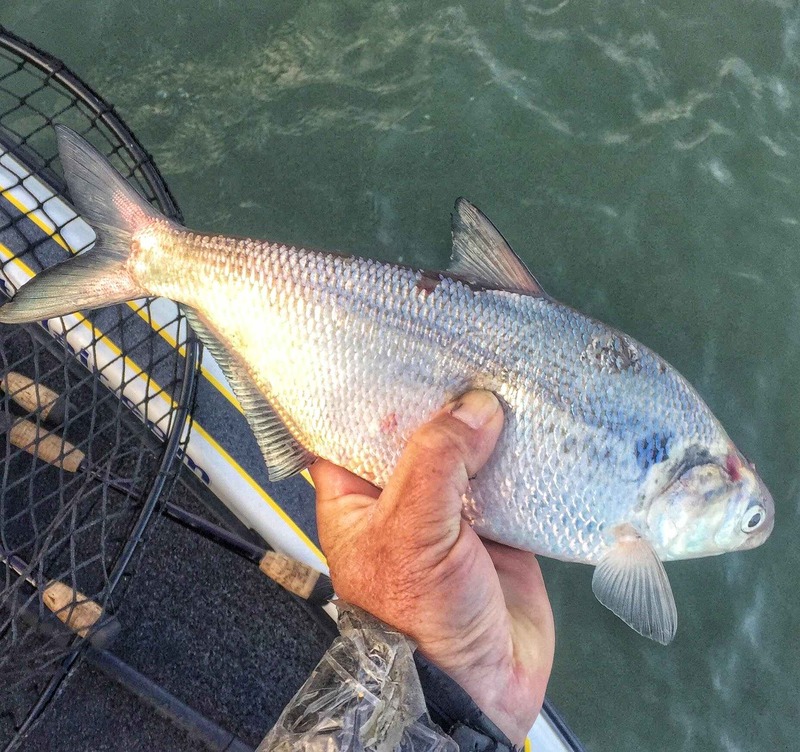 In Fall they will come in so shallow chasing Gizzard Shad that many fish are even caught from shore. I’m convinced that there are several genetically different populations of Muskie in our area. I think a lot of shallower fish stay there and deeper fish spend most of their year deep. The fact that almost no shallow ‘weed bed’ Muskie have Lamprey (a parasitic eel) stuck to them or have Lamprey scars on them, where almost all the deeper river channel Muskie seem to have at least scars on them seems to prove they live different lives. Gizzard Shad. Muskies love them in Fall! Q: When you compare the time you have spend stalking shallow water fish, and fishing deep water. Which of the two come out on top? Was it easier to find big fish in the shallows than it was in the deep? In one of your video’s you mention ”several big fish coming from a single break in the river”. Do you think this could also happen in shallow water? Comparing the experiences you’ve had all together? A: It seems to me that fish will get into aggregations in our area. Whether I’m deep or shallow I often find Muskie in groups. If I’m jigging many spots on the Detroit River, it might take me until late in the afternoon to get a bite, but when I do I either have just found the right drop or right depth that they want to be on for that day. If I get bit on a certain spot we will hit that area hard because 90% of the time more Muskies are there. I really believe they are no different than a shark smelling not only food but also other Muskie, then pulling in to feed there too. Q: Lets say there are days that the wind comes from the West, and days that the wind comes from the East, and that you are fishing deep. Do you change your approach depending on the weather? 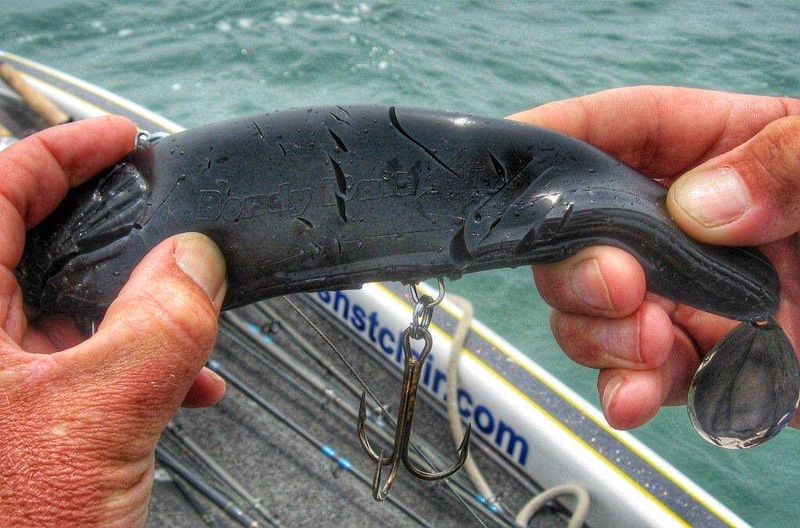 Would you fish shallower when the wind is one direction, or deeper when it’s another? Do you adapt your fishing in deep water to the time of year you are in? Let’s say you find fish in the summer heat in 20 feet of water on a ledge, do you catch them there also in Fall? 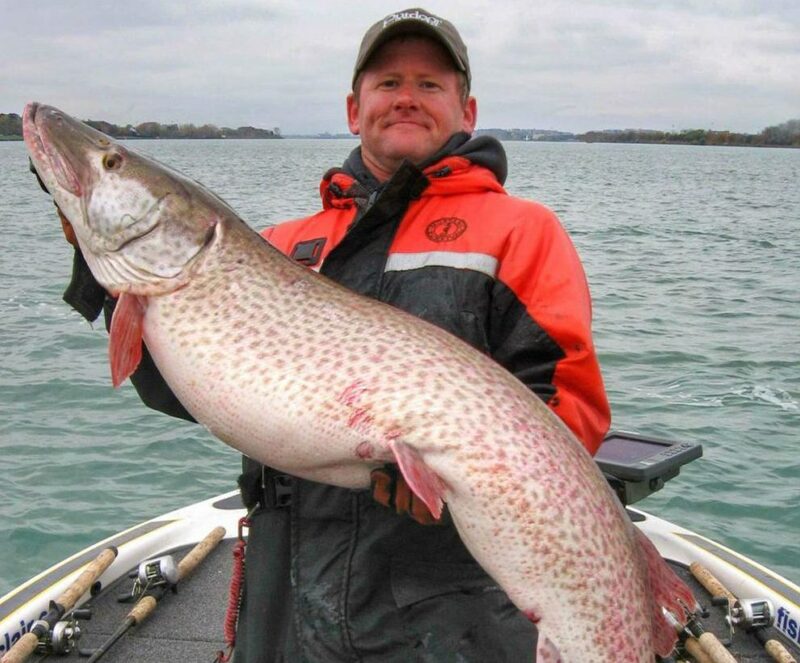 Or do believe that big Muskies tend to follow a certain pattern in the waters you fish depending on the seasons? A: In our area Muskie migrate a ton. They move far in the first part of the season to spawn and the later part to feed heavily. They will swim miles and miles to accomplish this. In very general terms I like to fish deep in the sun and both deep and shallow when it’s heavy clouds, fog or rain. When the wind blows hard against the current I seem to catch fewer too. Yet another one that couldn’t resist one of Jon’s handmade baits. Q: When fishing for Pike I really like to try different things to see if they would work as well. Even when the pattern I’m on produces fish for me. Do you take the risk of trying new things out with-in your fishing very often? Like stepping out of your comfort zone and start experimenting to find new unexplored techniques? Q: We all know how important the moon is when it comes to fishing for Esox. How do you feel about this subject? Do you fish different under a fool moon, than you would on other days? Like different depths? Also what role do you think the wind plays when fishing around the moon, in deep water? 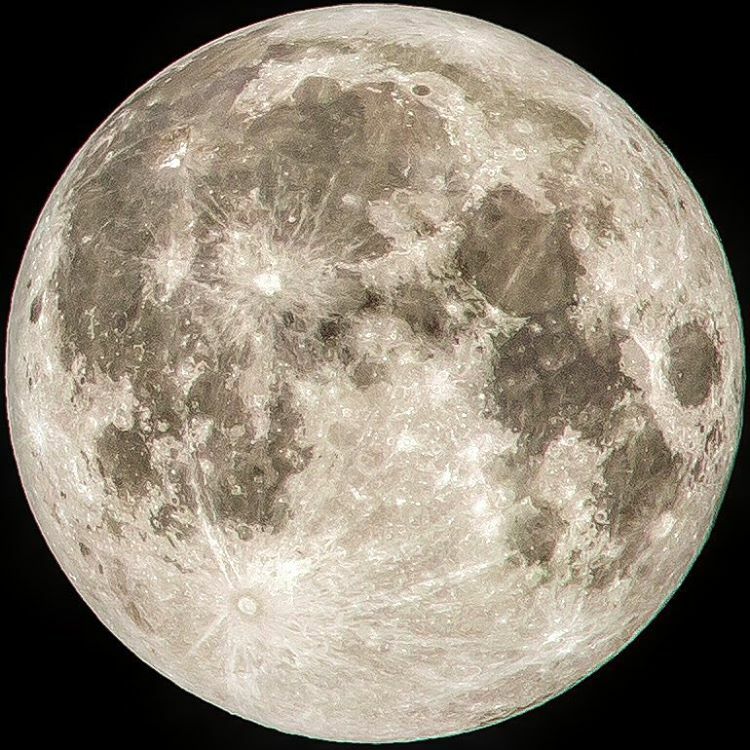 Do you find fish shallower when the moon is in it’s %’s than you would with a full moon or maybe in other area’s? A: As far as the moon goes, if I was to book a mid summer night time trip on a lake with no current I would certainly look at the moon times. However in my area I have studied it a million times and believe that local weather conditions and an ever present current overtake any impact the moon has on my plans. I know it affects most fish in some ways like on tidal fisheries, and the timing of the spawn, and I also noticed my aquarium fish going nuts on a full moon, but I personally put it low on my priority list when fishing. I’m probably in the minority with this thinking but have watched the moon a lot of the years. Q: In the Pike fishing articles on the site I describe everytime how important it is to use quality gear and equipment. Yet I find this is still a highly underestimated thing. How important do you find the equipment you use, and what would you recommend to someone just starting out fishing the deep for giant Muskies? A: When it comes to equipment, any guide or tournament angler who is good at what they do tends to be fanatical about their gear. Constantly check rod guides, line, leaders and sharpness of hooks is a top priority. It will put way more fish in the boat in a given year. If you get lazy and don’t check you hook points for example, and then lose a near record fish you will regret it for literally the rest of your life. I’ve lost some big fish, especially in Bass tournaments that I would have killed to get in the boat. Don’t be the guy who just has a story to tell about a massive lost fish that nobody will believe except you. Q: Last but not least, do you have a golden tip that anyone should know? A: One golden tip is something I always mention in my seminars and that is to always make sure you are in the proper position to set the hook. Constantly ask your self if you were to get a hit from a big fish, would your stance and rod position allow you to stick them good. Often the answer is no. Always be ready for that record Esox!! When everything’s right, big fish are no exeption… Here’s a client with his 50 inch Muskie!